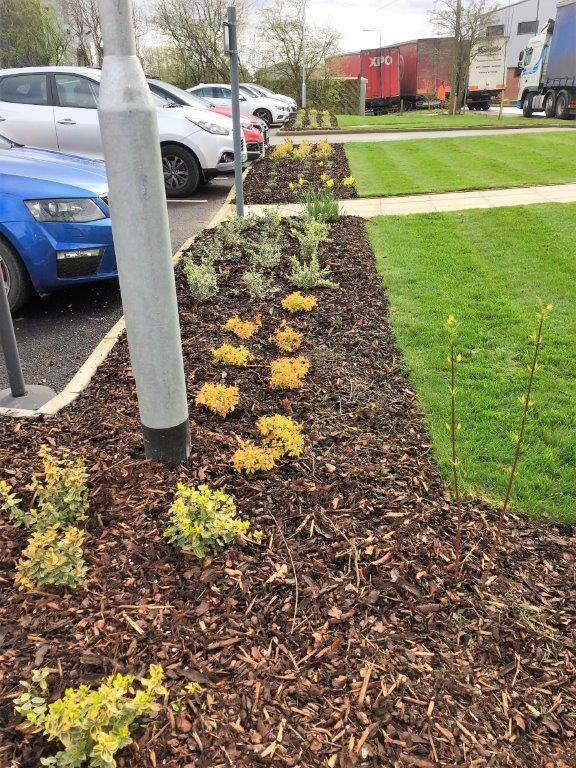 When planted out correctly, borders have good ground cover which minimises weeds and the effects of litter. 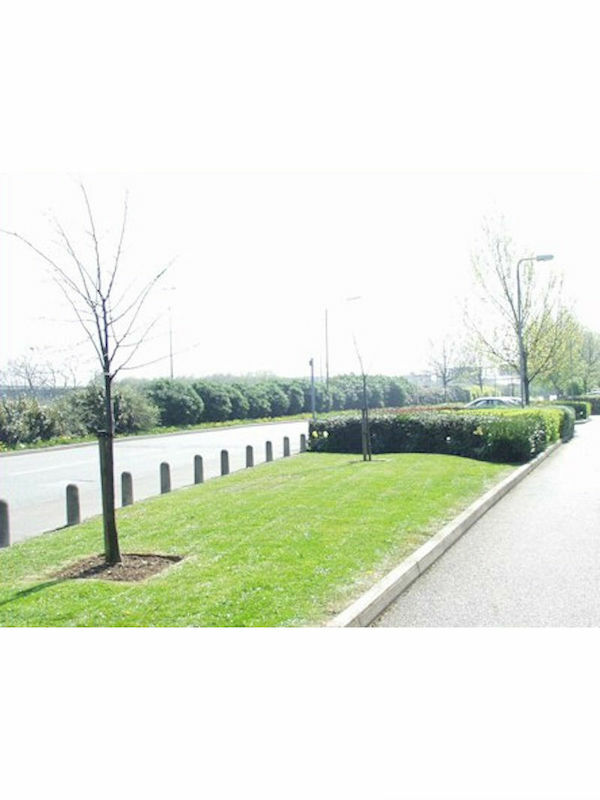 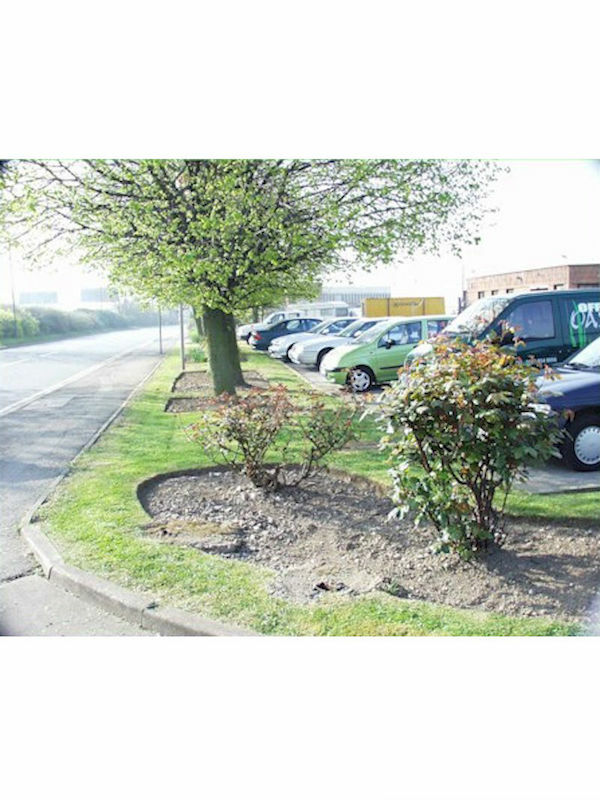 Plants are selected which will not encroach onto paved or car parking areas, or cause injury to visitors or staff from sharp leaves or thorns. 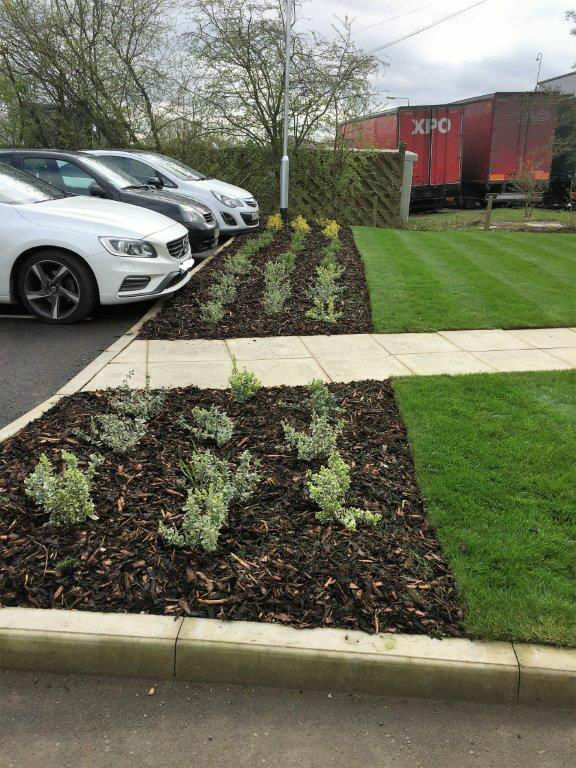 If your grounds are already planted out but are in need of some attention, we are happy to take them over and get them back into shape again. 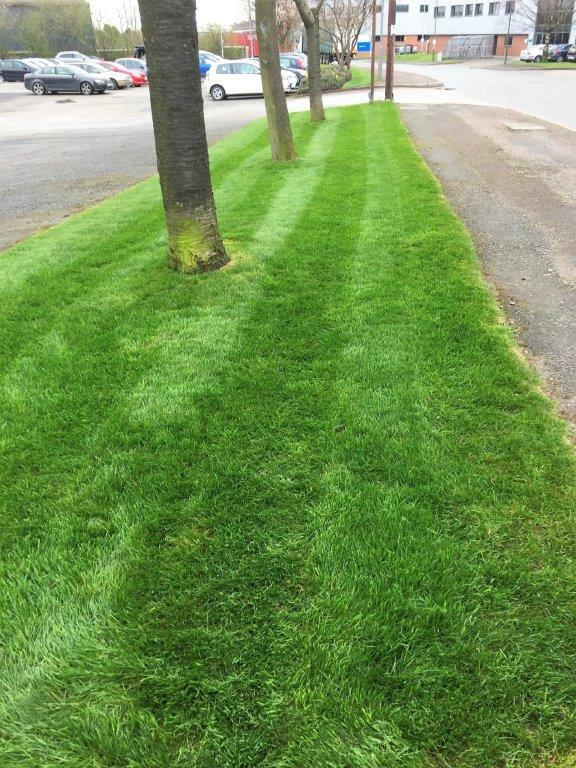 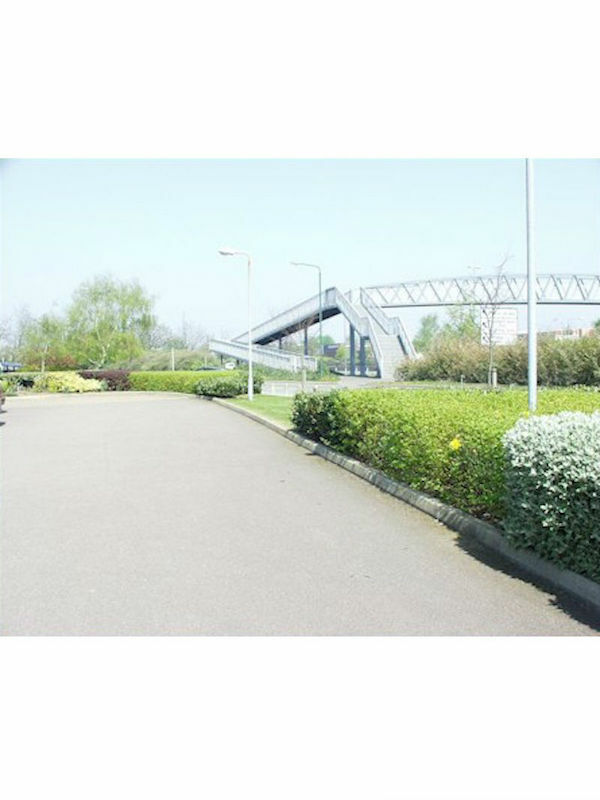 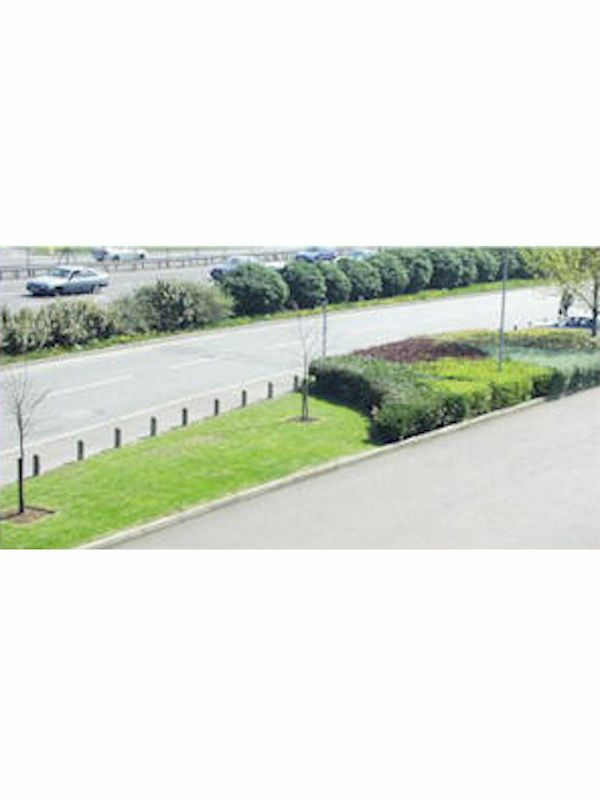 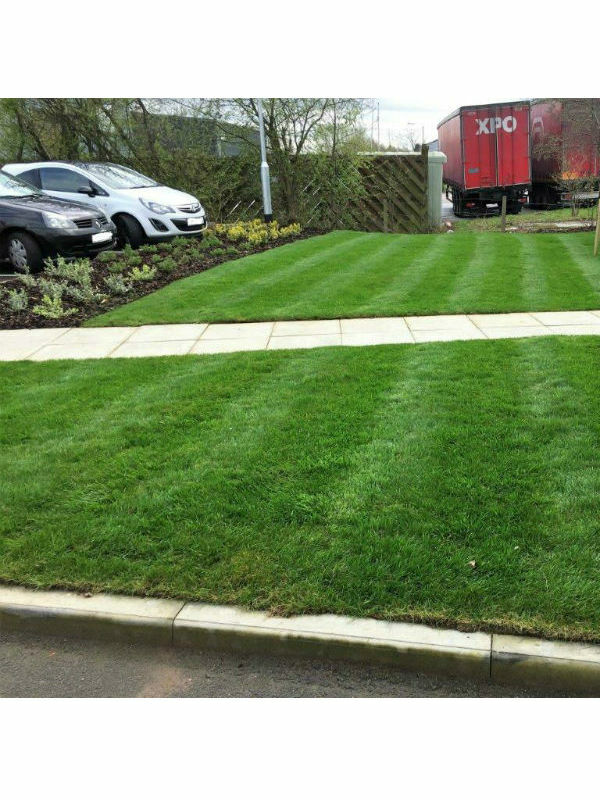 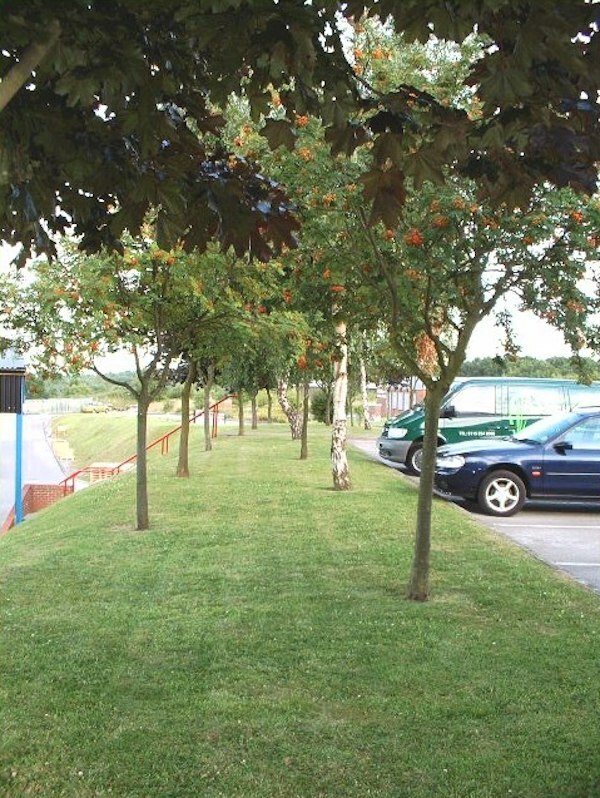 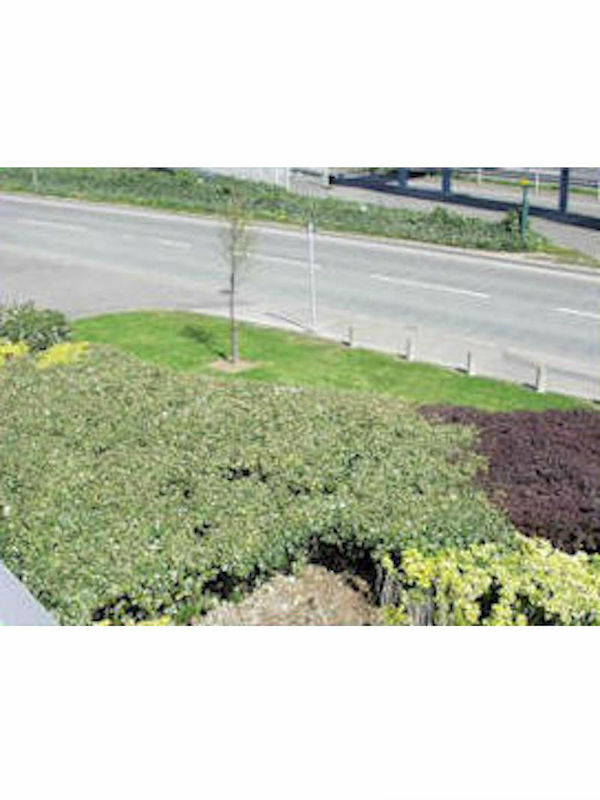 We have wide ranging experience in all garden services so no job is too difficult. 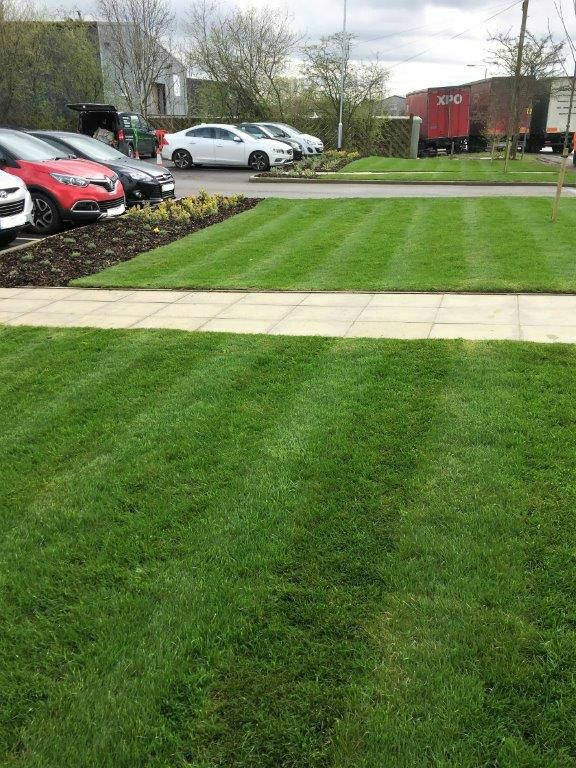 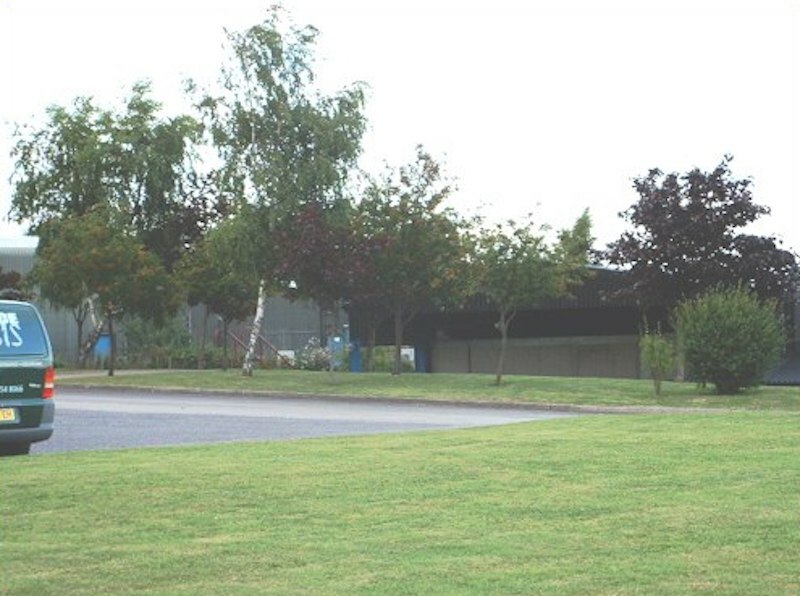 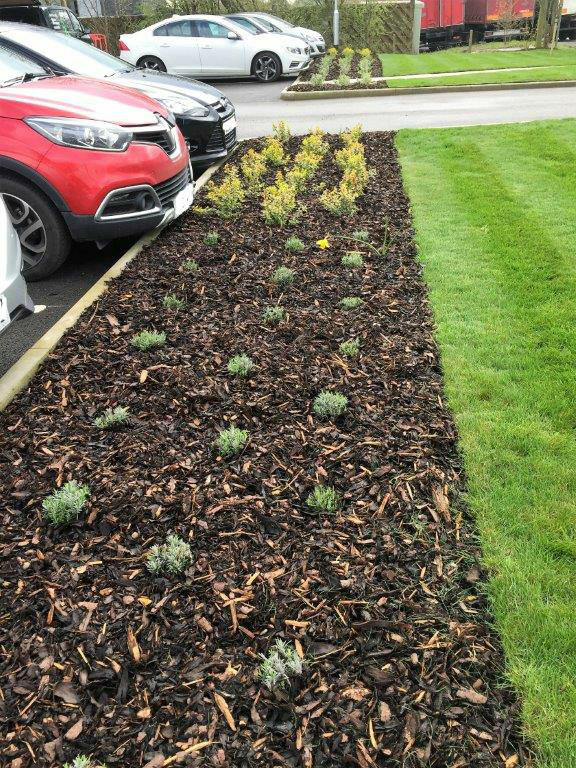 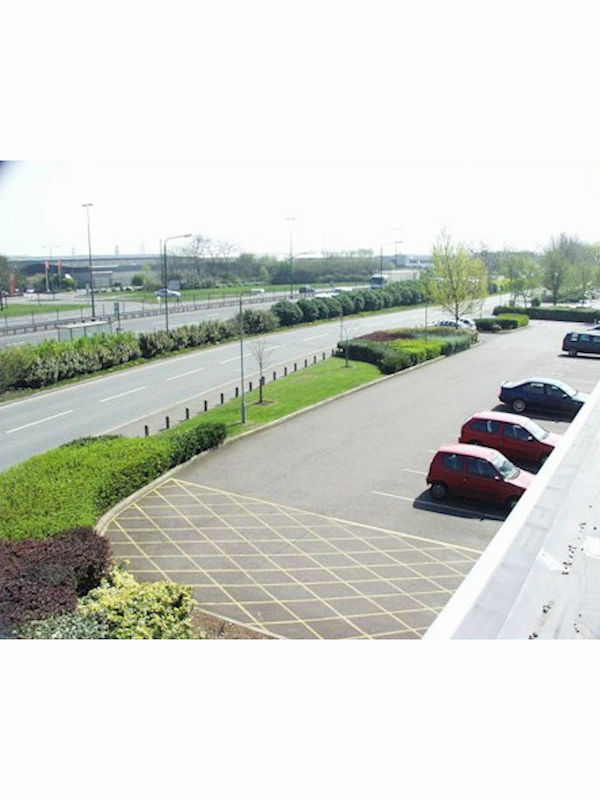 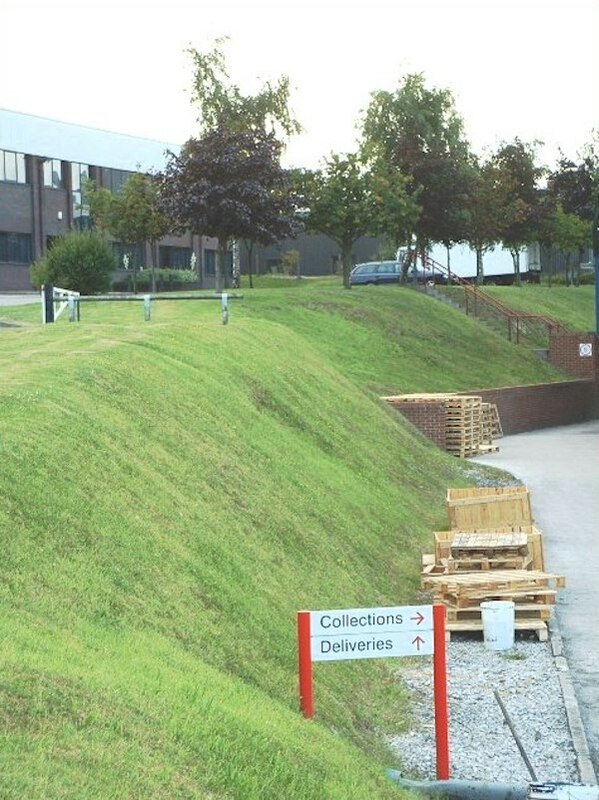 Regular ground maintenance ensures that your customers are given an excellent first impression of your company.